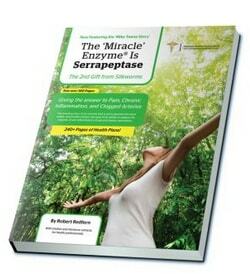 Serrapeptase is a simple proteolytic enzyme that can dissolve inflammation, allowing your body to naturally heal itself. 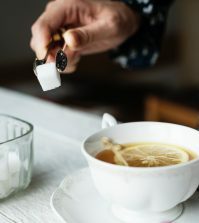 Yet not much is written about or explored when it comes to its powerful benefits for healing people from a variety of painful symptoms and providing natural relief for a variety of health conditions. 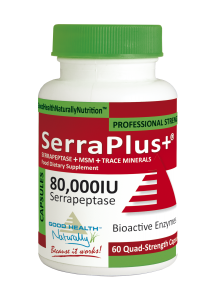 One of the many surprising benefits that Serrapeptase brings is the ability to get women pregnant. By clearing dead scar tissue and blocked fallopian tubes, it’s possible to solve the underlying issue – the inflammation that may be delaying or preventing the pregnancy from occurring. Thousands of women (and expecting couples) have taken Serrapeptase to clear their infertility problems and finally start a family. 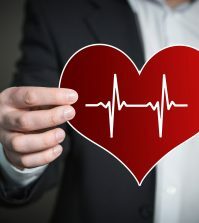 When arteries are blocked with plaque, it can increase the risk of diseases such as atherosclerosis – where the buildup of fatty, cholesterol rich plaque causes issues in the body. This may close clots to form that block the blood flow, which is responsible for the majority of heart attacks and many strokes. 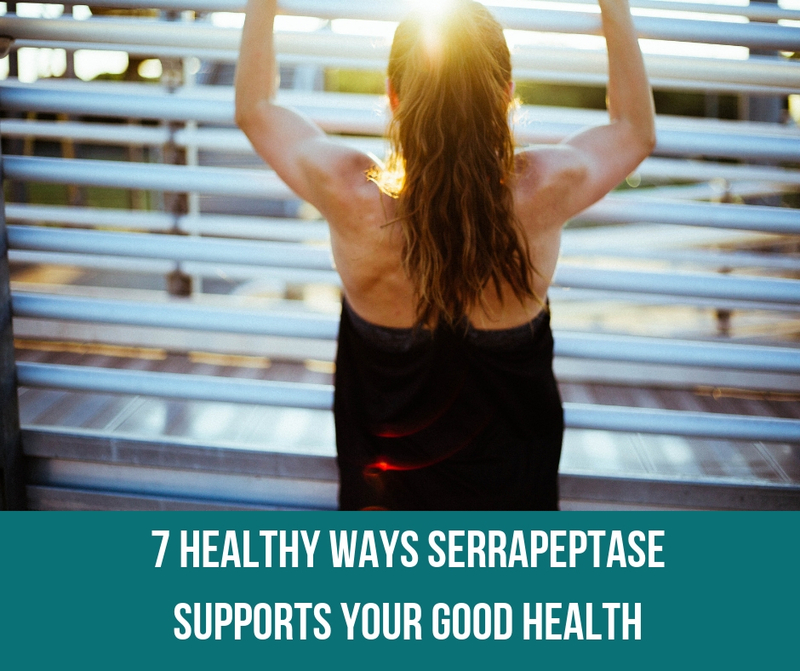 Serrapeptase can dissolve inflammation that may have built up in the arteries, allowing the blood flow and oxygenated cells to travel freely to all areas of the body. Inflammation is one of the leading causes of cognitive decline in people with Alzheimer’s Disease. Serrapeptase can help to dissolve the inflammation and find relief for these symptoms, without any of the unwanted negative side effects. 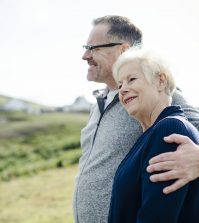 This means that Serrapeptase could be a safe and drug-free solution to consider for reducing the symptoms of Alzheimer’s disease. Skin inflammation can cause rashes to form, acne, dermatitis, eczema, psoriasis and even the signs of premature aging all have an underlying cause – inflammation. There are many different causes to skin inflammation including immune system dysfunction, allergic reaction, bacterial, viral or fungal infection, photosensitivity and heat amongst other factors. Taking Serrapeptase can clear the skin inflammation, especially when combined with Curcumin which is a potent antioxidant that can heal a variety of skin issues. A range of eye health or ear problems can all be improved by taking Serrapeptase to clear out the debris, mucus or swelling that may be preventing you from seeing or hearing correctly. Eye conditions such as age-related macular degeneration, floaters, fuchs dystrophy or glaucoma can all find natural relief with serrapeptase. While chronic ear infections, laryngitis, meniere’s disease, sinusitis, sore throats and swollen glands will all benefit from Serrapeptase too, as it takes clearing action to remove the inflammation in the ears or the throat. Anywhere there is dead non-living tissue, it safely dissolves and then digests it within the body – resulting in natural relief for any painful or uncomfortable symptoms that may have occurred. Autoimmune conditions vary but are mainly caused by a low level infection within the body. An autoimmune disorder happens when the immune system mistakenly attacks and destroys healthy body tissue. There are a wide variety of autoimmune conditions including Rheumatoid Arthritis, Psoriatic Arthritis, Juvenile Arthritis, Crohn’s Disease, Fibromyalgia/Chronic Fatigue, Multiple Sclerosis, Human Papillomavirus (HPVO), Hashimoto’s Thyroiditis, Lupus, Lyme Disease, ME, Myasthenia Gravis and more. 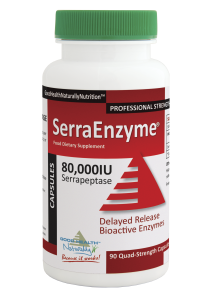 Serrapeptase can help in clearing up the inflammation and underlying infection that may be causing the autoimmune symptoms to manifest. 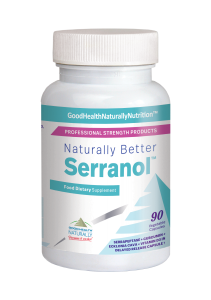 Once Serrapeptase is taken regularly, especially with a powerful probiotic, it can have excellent results in improving your autoimmune health condition.